During an appearance on CNN, out Olympian Greg Louganis discussed how Vice President Mike Pence once promised he would pray for him. Louganis dominated diving in the early 80s, winning gold medals at the 1984 and 1988 Summer Olympics. He publicly came out gay in 1994. In his best-selling memoir Breaking the Surface, which was released in 1995, Louganis came out HIV-positive. In 2013, he married Johnny Chaillot, a paralegal at a law firm in Los Angeles. 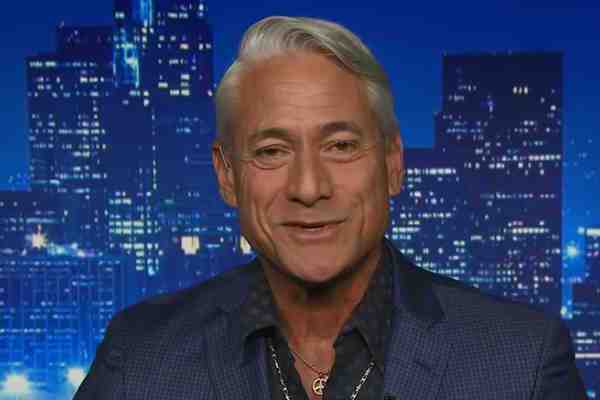 Louganis appeared on CNN to discuss out figure skater Adam Rippon's decision to not meet with Pence over the vice president's opposition to LGBT rights. Louganis told Don Lemon that Pence, the governor of Indiana at the time, invited him to a meeting after learning that Louganis was escorted out of a press conference during a visit to Indianapolis to promote a book written by Ryan White's mother Jeanne Elaine Hale. “Of course, he wanted a photo op and I declined,” he added.